The need: The Australian Dairy Herd Improvement Scheme funded this research in response to recurrent questions from farmers asking whether the benefits of using bulls with high genetic merit applied to all feeding systems on Australian dairy farms, from pasture-based systems through to those feeding Total Mixed Rations. 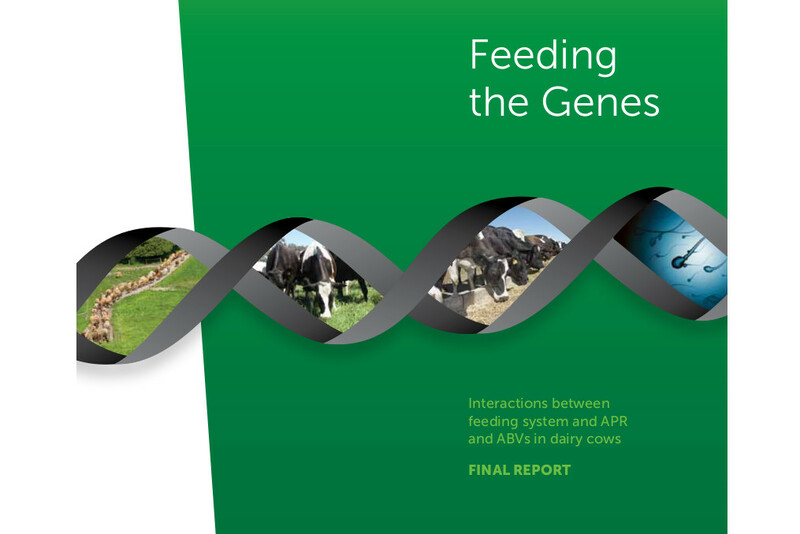 What we did: The Harris Park Group facilitated this ADHIS research, managing a group with a diverse mix of expertise including geneticists, nutritionists, epidemiologists and farmers. Dr John Morton analysed survey and herd improvement data from more than 500 farms which provided a strong evidence-base for key extension messages. And yes, good genes means more milk regardless of the feeding system.